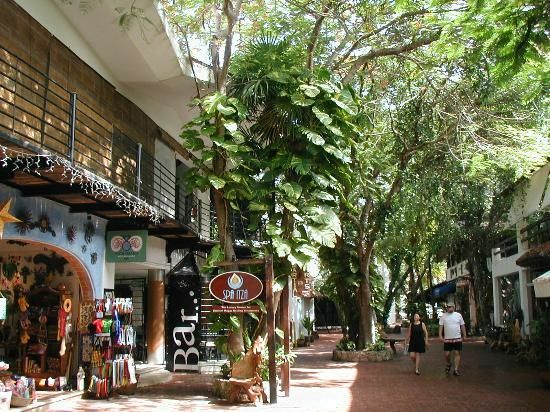 Life's a Beach | Expat Life in Playa del Carmen : Help Save Iconic Trees in Playa del Carmen! Every once in awhile I run across a really neat program that I just know is being over looked or is simply undiscovered by the expat community in Playa del Carmen. We all know about the animal rescue groups to help our homeless four legged friends and the medical missions that help the under-served members of our community. 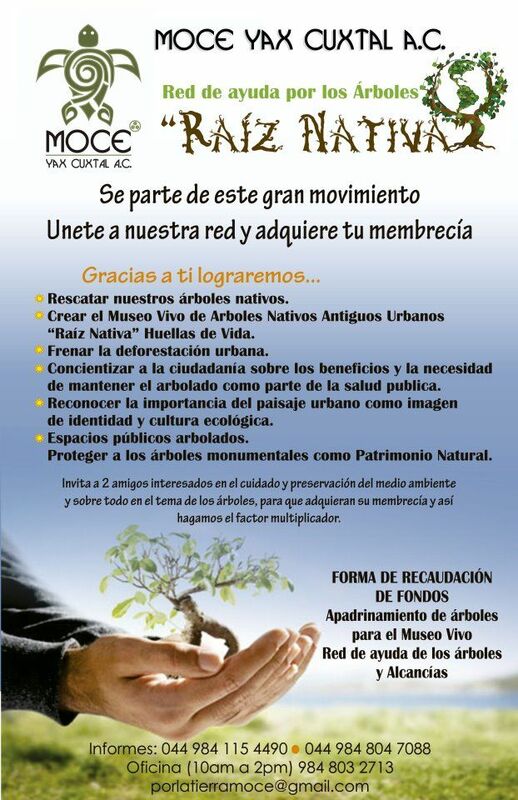 I found an organization dedicated to saving the old growth and often iconic trees in Playa del Carmen. No doubt Playa del Carmen has seen astronomic development over the past two decades and much of the jungle that used to blanket the coast in this area has been bulldozed to make way for luxury resorts, golf courses, shopping malls and sprawling housing developments. Still, if you drive, or better yet, walk up and own the streets in downtown Playa, you will find some magnificent trees still thriving amidst all the construction. Even along 5th Avenue and in the area around Calle Corazon, remarkable old trees remain, providing a shady respite for shoppers and site-seers. One can only wonder how long it will be before these old grandfathers of Playa will be razed to make way for a new condo building or night club. Imagine DAC without its majestic Ceiba tree. Imagine our city landscape without the beautiful Flamboyans in bloom. Join Moce Yax Cuxtal and help SAVE Playa del Carmen's trees. Contact porlatierramoce@gmail.com to become a member.